Experience the exciting rhythms that have emerged from the Caribbean region. 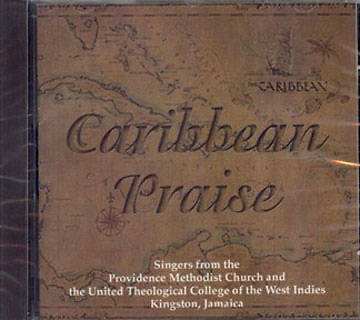 This CD includes the song, "Halle, Helle, Hallelujah," performed by singers from the Providence Methodist Church and United Theological College of the West Indies in Kingston, Jamaica among the fifteen songs from the region. Enjoy exciting calypso, reggae, and other rhythms sung in English, Jamaican dialect, Spanish, Papiemento, and Creole.